Sony has taken the smartphone and turned it something more, sheer perfection is what the Z3 is. It has numerous features taken from the vast arrays of products, ranging from television sets, to DSLR cameras built into it. Users are now able to get acquainted with 4K recordings directly from their phone to capture those priceless moments in sublime quality. Do more, work, relax, or play from your Sony smartphone today! 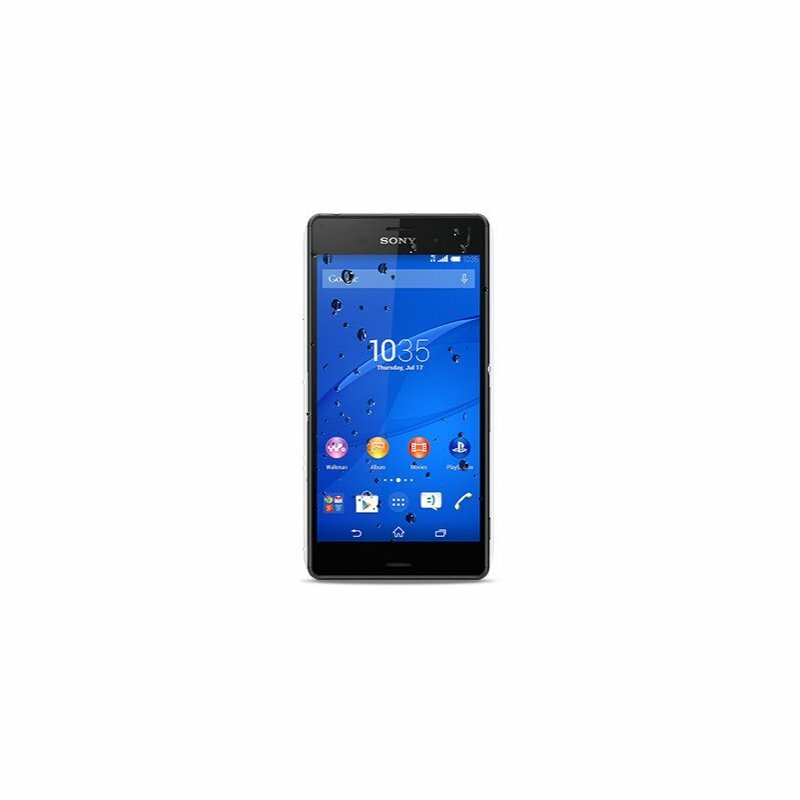 Sporting Sony’s classy and timeless craftsmanship, the Xperia Z3 is made with a single aluminum frame, which is durable and lightweight. Meanwhile, its panels are made out of tempered glass add strength and bring out the subtle characters of the device. It is also a symmetrical design to make it easier for the user to navigate and manage from the palm of their hand. After investing so much, you’d expect the Xperia Z3 to look after itself, and in certain events, its IP certified rating will definitely save you from a lot of problems. 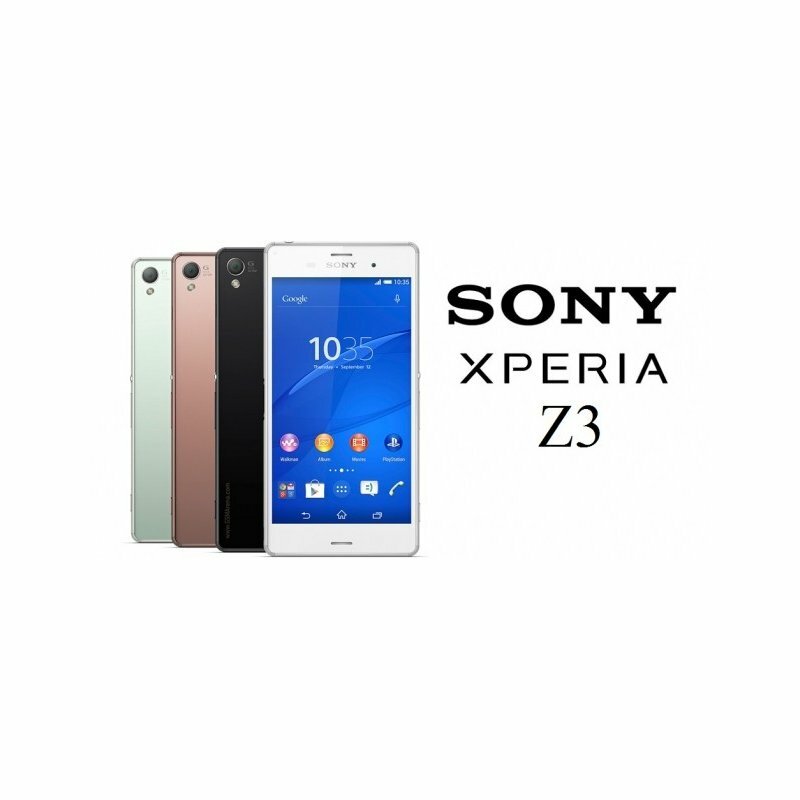 Sony ensured and certified the Z3 to be resistant towards dust and water. So take on the unpredictable weather and the dusty environment without a worry in the world. Sharper snaps Special moments are not easy to replicate, so it’s ideal to capture those moments when its happening. Thanks to the Z3’s very large 1/2.3” Exmor RS sensor, it brings forth a very smooth and accurate image that is natural and life-like. Images will also be free from noticeable noise and with its 12800 sensitivity; no low light condition is going to trouble you. The world is now acquainted with 4K, and with the Xperia Z3, its 4K camcorder will be your best friend. Capture the happenings around you with the Z3s’ 20.7MP camera. Sony went further to fit in their G-Lens and its BIONZ image processing engine technology for improved clarity. Now the Z3 works and provides the same quality images and videos of compact digital cameras, if not, better. 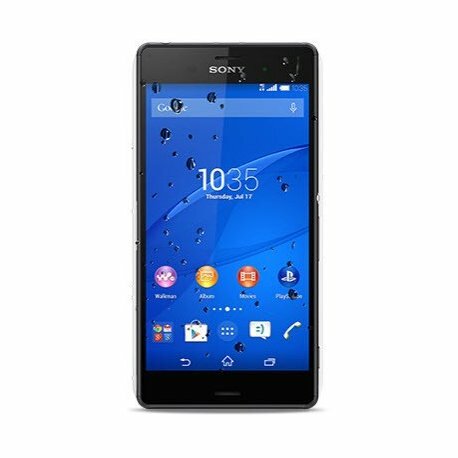 If you’re a Sony Playstation fan, you’d definitely love the features on the Sony Z3. The Sony PlayStation 4 Remote Play will let you switch from the console onto your compatible smartphone or tablet, letting you take the game to another room. Connect over secured WiFi and play video games on your mobile device, no more arguments over who gets the television. 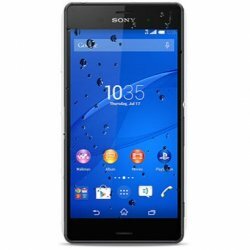 There are plenty of accessories made by Sony and other parties for the Sony Z3 smartphone. One of the examples would be their very own SmartWear, when all you need is to tap the devices together to sync it together. Thanks to NFC technology, you can log and track everything, ranging from playlists, notifications and more directly from your wearable’s.